The definitive guide to walking in the Eden Valley, a unique part of Cumbria. 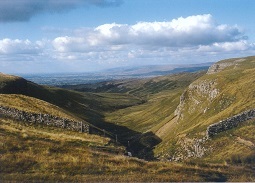 The walks, range from 2 to 15 miles, and are peppered with fascinating accounts of the history and culture of the area. Section 1. 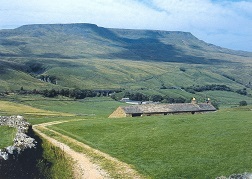 Wild Boar Fell, Mallerstang Heights, Nine Standards Rigg, a Poetry Path, Castles of Upper Eden. Section 2. 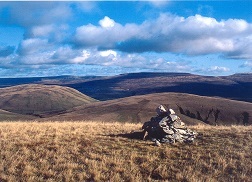 The Howgill Fells and the Randygill Round. Section 3. The Westmoreland Plateau. Potts Valley, Great Asby, and Great Musgrave. Section 4. Appleby and the Eden Valley. A bastle, a castle, caves and a stone circle. Askham, Morland and Dufton. Section 5. The Pennines. Cross Fell, Wild Scordale and High Cup Nick. East Fellside Villages. 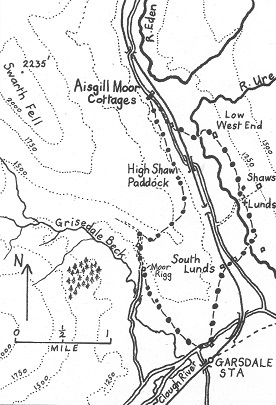 Dunfell Hush and Garrigill. Section 6. 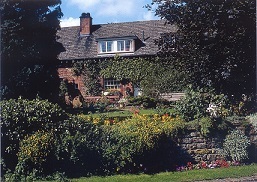 North Eden. Talkin Tarn and the Written Rock of Gelt. Carlisle and Hadrian's Wall. Comb Crag and an excursion to Dacre. 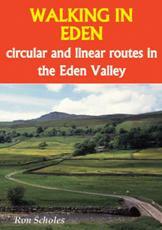 Detailed outline route maps and fascinating background information all add value to this unique guide to walking in the Eden Valley and on the neighbouring hills. An ACCOMMODATION LIST is provided in the book.